This Christmas, Las Iguanas have partnered with Brainwave (www.brainwave.org.uk) to organise the SANTA DASH to help raise money for charity. 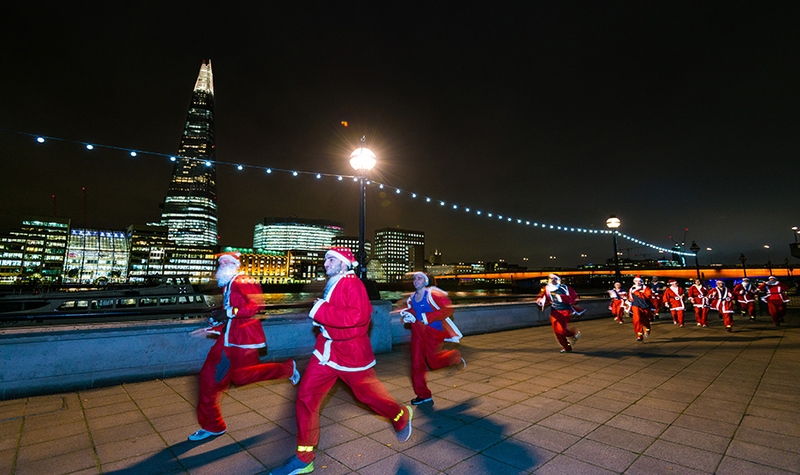 The Santa Dash is a 5k run around London starting at 6pm on the 8th December. This year 310 people will be taking part, starting at Old Spitalfields Market and finishing at Las Iguanas, Spitalfields branch. When crossing the finish line, each participant will receive a free Caipirinha alongside a goodie bag from Brainwave.